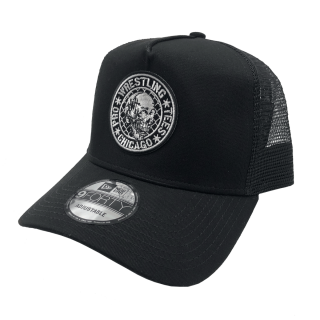 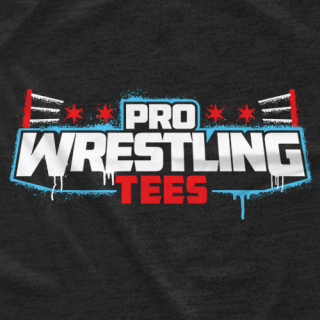 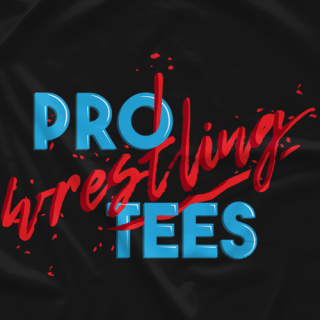 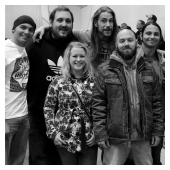 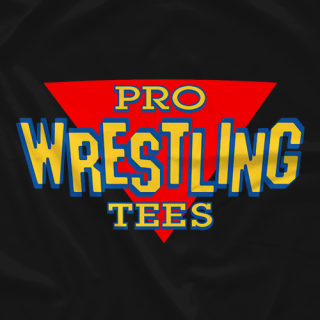 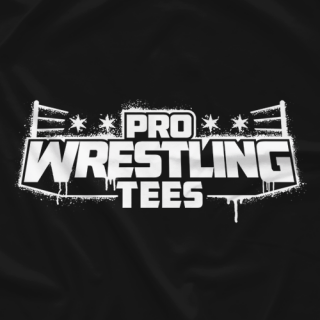 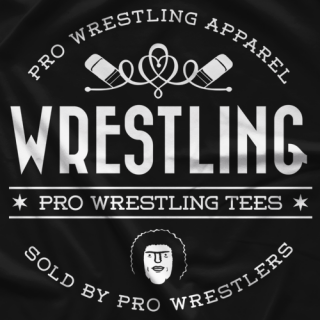 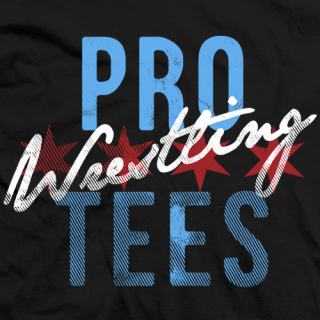 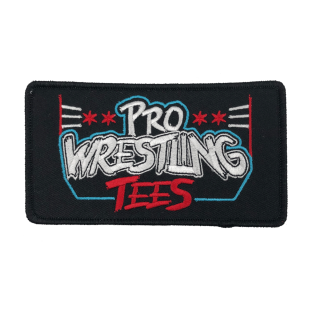 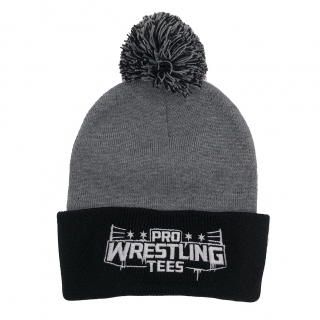 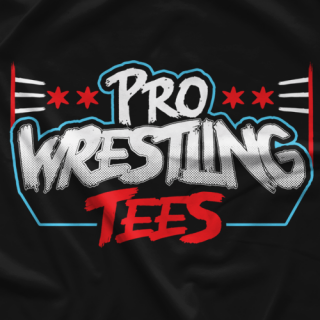 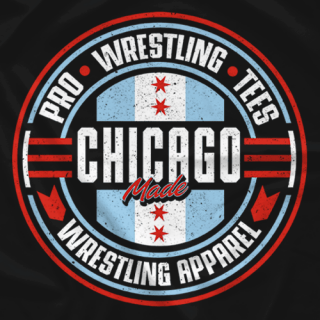 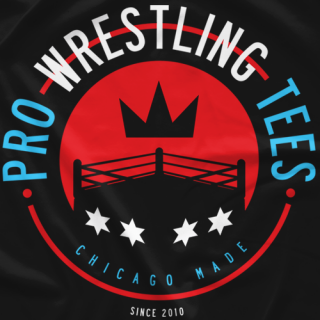 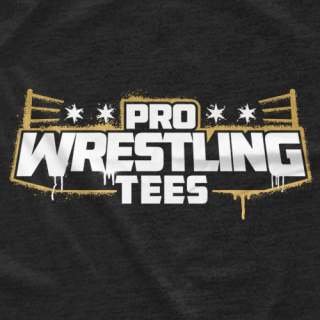 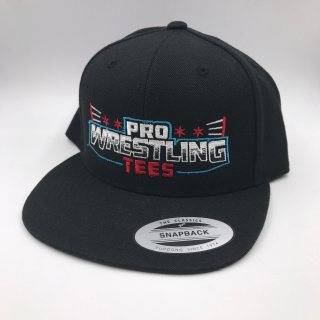 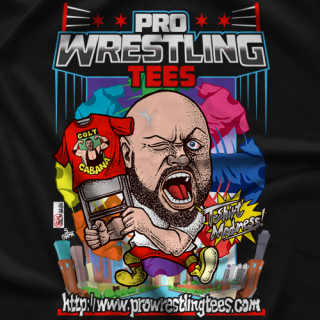 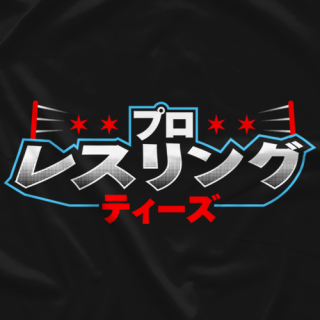 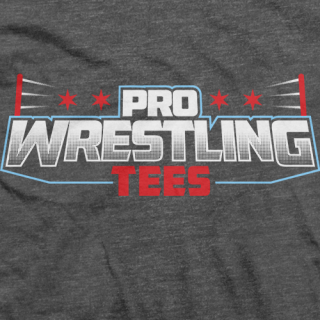 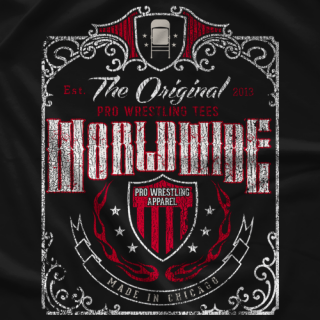 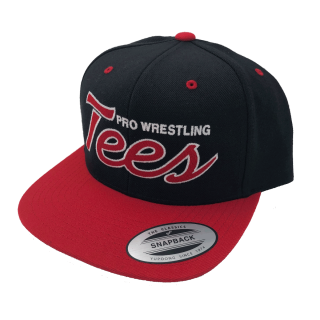 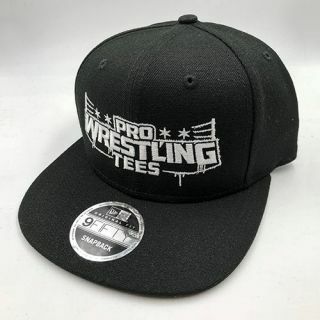 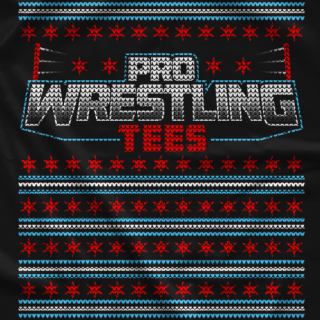 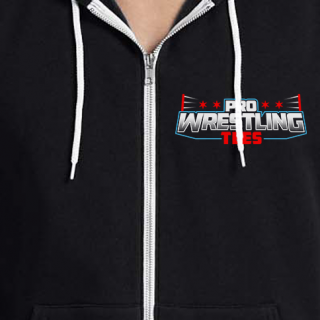 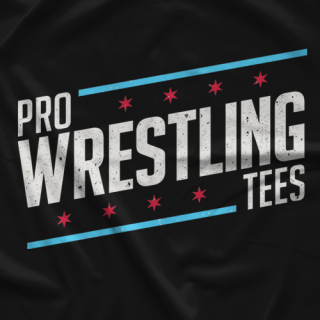 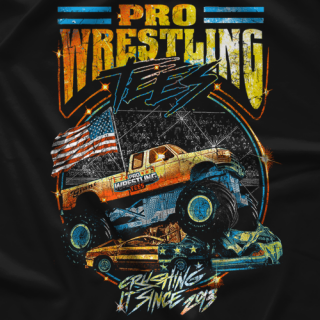 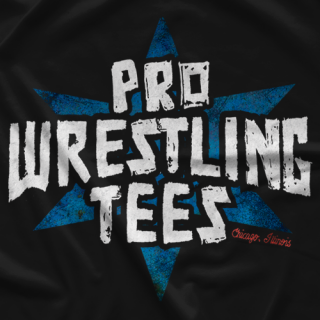 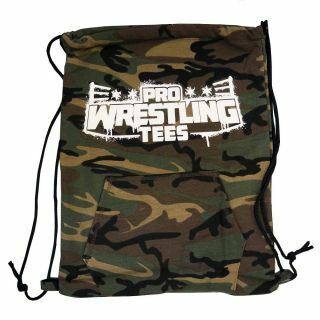 Support us and your favorite wrestlers by buying some of our logo t-shirts below and promoting the largest wrestling t-shirt store on the planet. 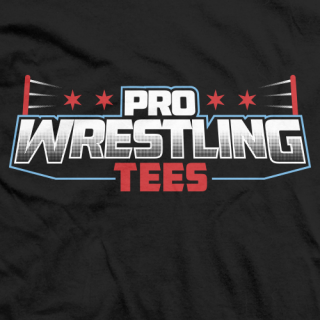 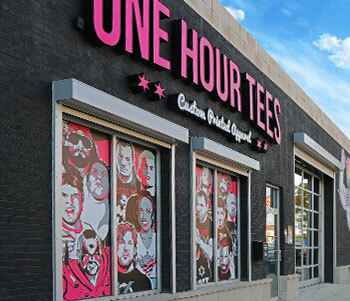 Some of our shirts are as low as $5.99 per shirt! 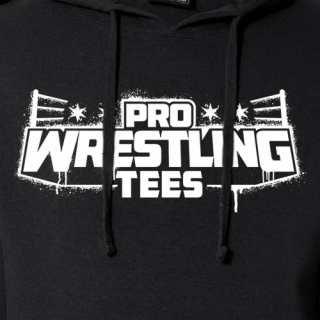 This design is printed on a blended crewneck sweatshirt. 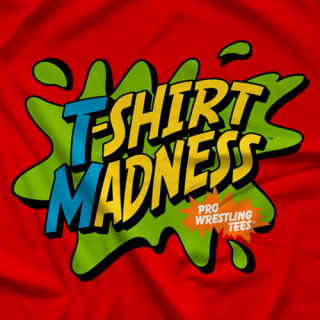 100% Preshrunk Cotton T-shirts. 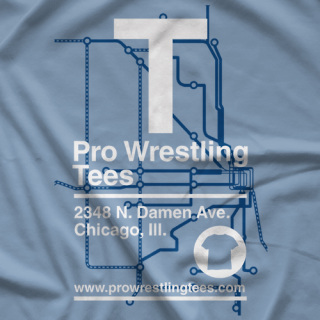 Created by Japanese Artist Ozawa. 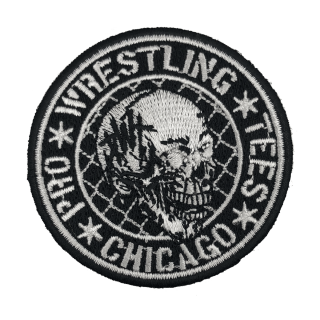 All patches are 2.5" in diameter.